Sony has adopted a strategy in which they launch two flagship device in a year. 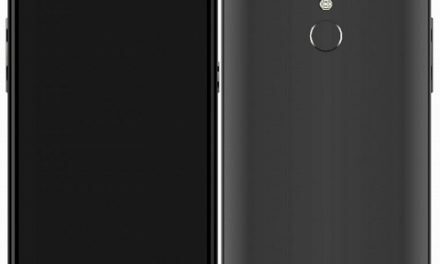 Sony has already launched its flagship device, Xperia Z2 for the first half of the year, now company is planing to launch another flagship for second half of the year. Sony is expected to launch its next flagship device later this year. The device will be called as Sony Xperia Z3. 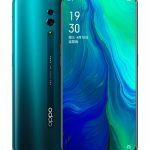 Nowadays it is very hard for manufacturer to keep the device off from leaking, but every major company has miserably failed to keep the device secret. Sony is no other company, its upcoming flagship model images also has been leaked in the wild. 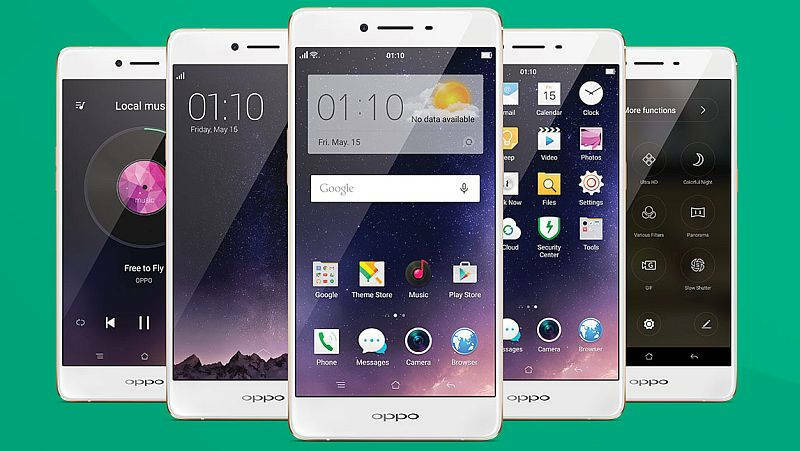 The phone is said to feature same design but it will be thinner than its predecessor. The leaked images come from serial leakster @evleaks. 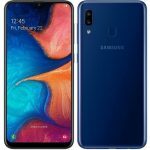 Evleaks has leaked multiple images of the device. 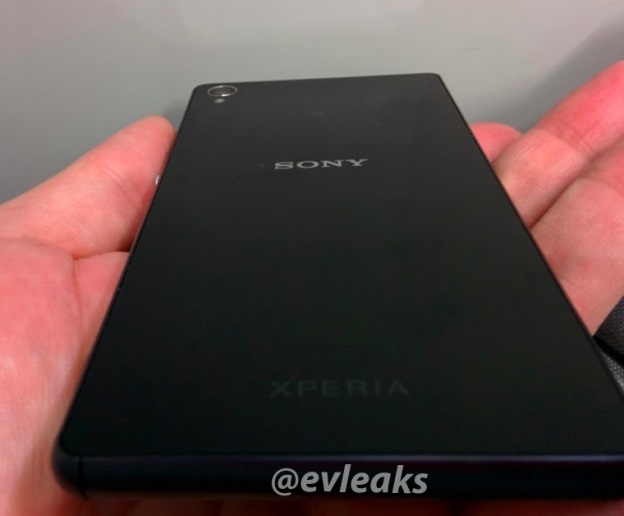 From the first look, it looks very similar to Xperia Z2. You can’t even tell the difference by looking at its back. The phone has rounded edges and it is missing the silver lines on the edges. 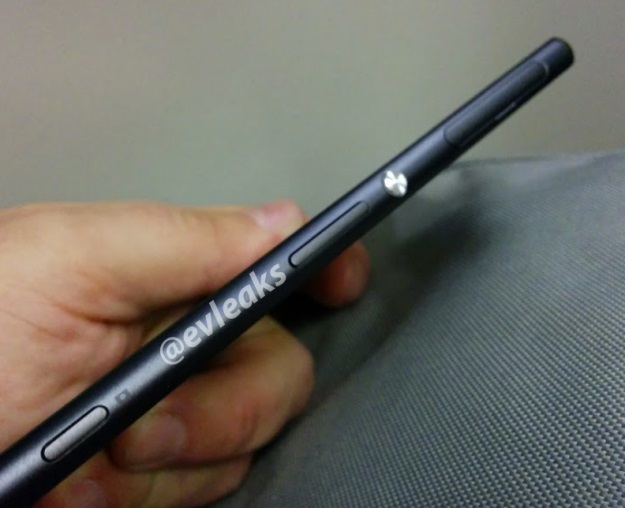 Above is a back panel image of Xperia Z3, leaked by @evleaks. According to him the phone will come with model Number D6653. According to leaked specifications, Sony Xperia Z3 features a 5.15 inch Full HD Display with 1080×1920 resolution. 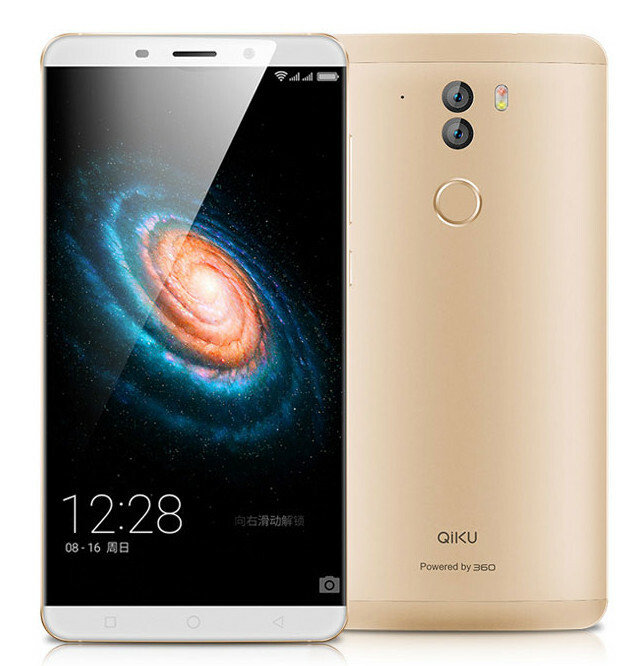 It runs on 2.4 GHz quad core Qualcomm Snapdragon 801 Processor with 3 GB of RAM. For Graphics it has Adreno 330 GPU. 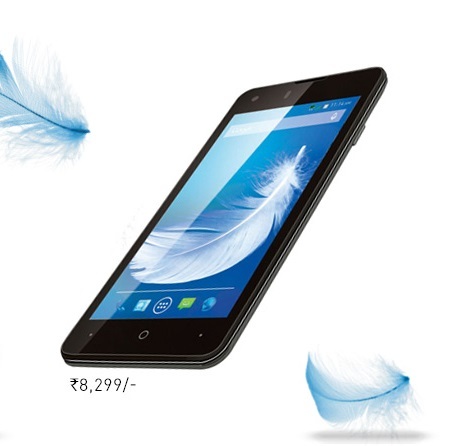 It comes with 16GB of internal memory which can be expanded up to 128 GB using MicroSD card. Sony Xperia Z3 features an 20.7 Megapixel autofocus rear camera with LED flash. 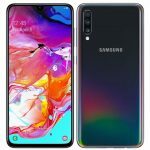 It will also come with 2.1 Megapixel front camera. It will run on Android 4.4 Kitkat. Sony is expected to launch Xperia Z3 during IFA Berlin which is scheduled in the first week of September. So stay tuned for more news about Xperia Z3.